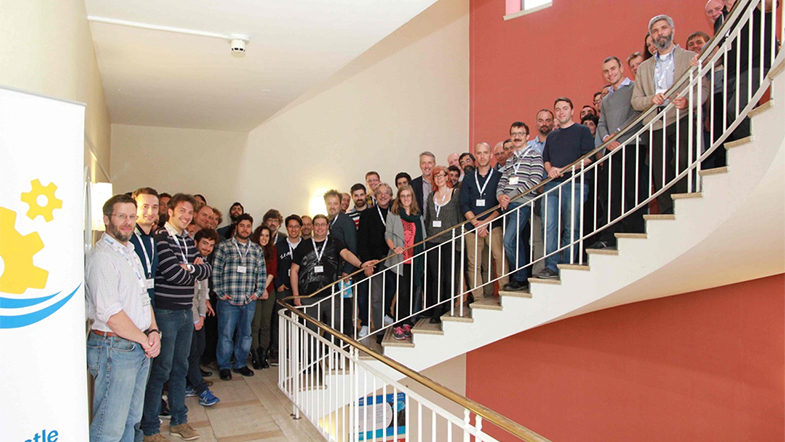 European Marine Robotics community gathers together every year in the EMRA workshop. This event, created three years ago as a dissemination event of the main EU marine robotics related projects, is an event in projection where the main stakeholders on marine robotics field discuss, present and contrast their opinions on the sector. 2016 edition took place in Newcastle University (UK), a perfect framework for two long days of networking for further projects, events and business! In May 2017, the event will take place in Girona, at the Science and Technology Park of the University of Girona.